DAVENPORT, FL – Edison the Firefly is at it again! 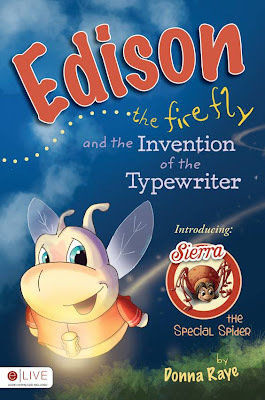 InFlorida author Donna Raye’s latest educational adventure, Edison the Firefly and the Invention of the Typewriter, Edison’s newest friend, Sierra the Special Spider, has a problem—she can no longer write her children letters. Edison wants to help her, which means a new invention is on the way! Published by Tate Publishing and Enterprises, the book is available at bookstores nationwide or can be ordered through the publisher at www.tatepublishing.com/bookstore, or by visiting http://barnesandnoble.com/ or http://amazon.com/. 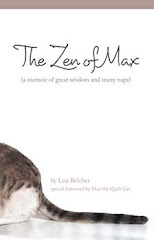 This is also an eLIVE title, meaning each copy contains a code redeemable for a free audio version from TatePublishing.com. eLIVE – Listen, Imagine, View, and Experience!